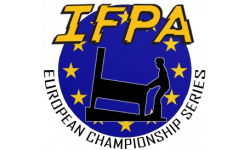 The IFPA is proud to present the IFPA European Championship Series. 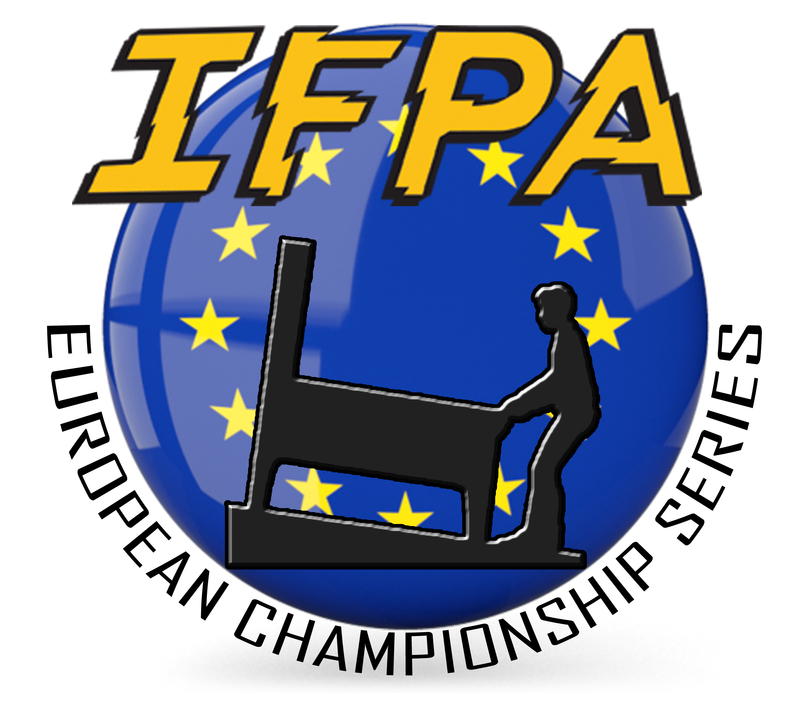 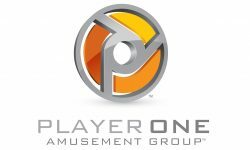 The IFPA will be tracking the WPPR performance of players by results from each tournament included in the ECS. 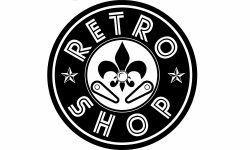 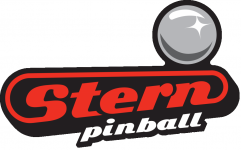 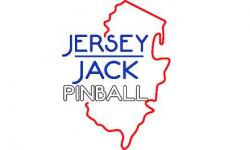 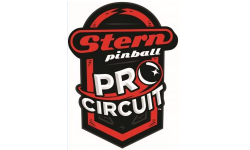 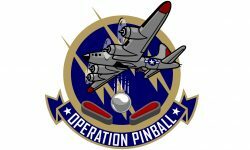 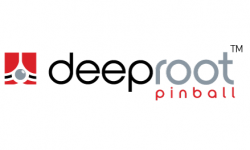 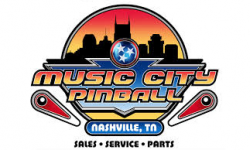 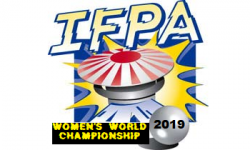 At the end of each calendar year, the top 57 players with the most WPPR points from these tournaments will qualify for the IFPA European Pinball Championship. 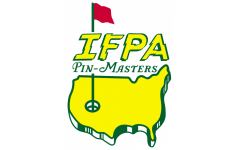 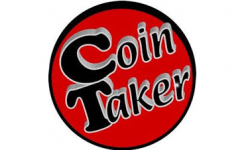 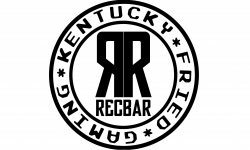 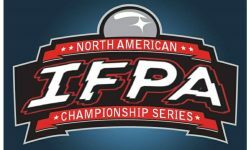 An additional 7 spots will be reserved for the highest finishers from these 7 IFPA Country Championship Series that haven’t already qualified via the at-large field (Austria, Germany, Hungary, Italy, Spain, Switzerland and the United Kingdom).